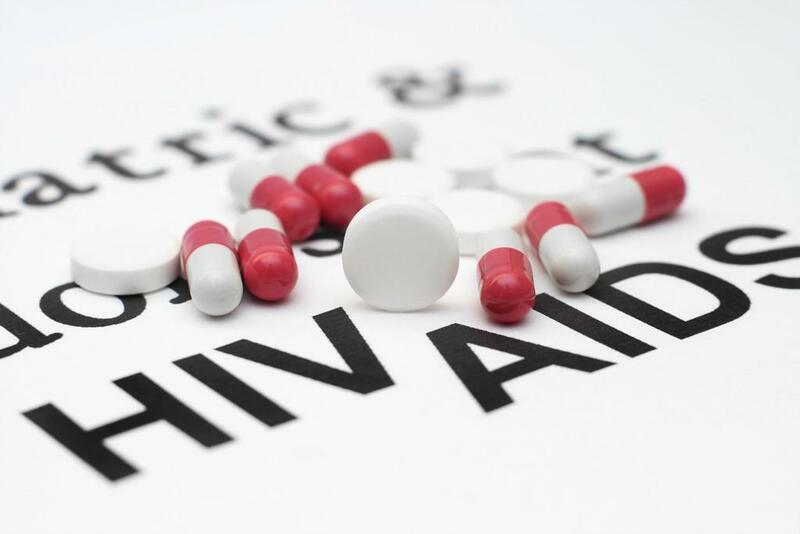 The two-drug antiretroviral combination dolutegravir and lamivudine is virologically effective and safe in people starting HIV therapy for the first time, according to US research published in the online edition of Clinical Infectious Diseases, Aidsmap reports. The phase 2 pilot study recruited 120 antiretroviral-naïve adults. After 24 weeks of treatment, 90% of participants had viral suppression and none of the participants discontinued therapy because of side-effects. There were few virological failures, and these were linked to poor adherence. Modern antiretroviral therapy usually consists of three separate drugs and is highly effective. Safety and cost considerations mean there is interest in identifying effective two drug combinations. Dolutegravir and lamivudine performed well in a small study with high rates of virological suppression over 96 weeks. Investigators in the US wanted to build on this research. They therefore designed a pilot, phase 2, open-label study (ACTG A5353) involving adults with a viral load between 1000 and 500,000 copies/ml who were starting antiretroviral therapy for the first time. Key exclusion criteria were infection with hepatitis B virus and antiretroviral resistance. Viral load was measured at regular intervals over 24 weeks. The main outcome was viral suppression (below 50 copies/ml) at week 24. Virological failure was defined as a viral load above 400 copies at weeks 16/20 or above 200 copies/ml at week 24. People experiencing virological failure underwent therapeutic drug level monitoring and resistance testing. Data were gathered on adherence and safety. The participants had a median age of 30 years and 87% were male. Median baseline viral load and CD4 cell count were 40,000 copies/ml and 387 cells/mm3, respectively. Seven people were lost to follow-up or withdrew from the study before week 24. Overall, 108 people (90%) had an undetectable viral load at week 24. Rates of viral suppression were similar for people with baseline viral loads above and below 100,000 copies/ml (90 vs 89%). Three people experienced virological failure. Drug level monitoring showed undetectable levels of dolutegravir, therefore suggesting poor treatment adherence. One person with virological failure developed the M184V mutation, which confers resistance to lamivudine, and also the R263R/K mutation, potentially limiting the effectiveness of dolutegravir. Adherence was excellent, with 90% reporting taking all their doses. The median increase in CD4 cell count over the study was 167 cells/mm3. Ten people reported grade 3/4 adverse events, but only two were considered possibly related to therapy (grade 3 reduction in creatinine clearance and grade 3 palpitation). There were also two cases of mild rash. None of the participants stopped treatment early because of side-effects. On the basis of current drug prices, the investigators calculated that widespread use of this two-drug combination in the US could save at least $3 billion over five years.